Home » What Size Do I Need? 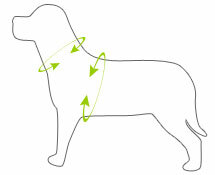 Please use your common sense and good judgment in determining appropriate use of any pet collar or harness. 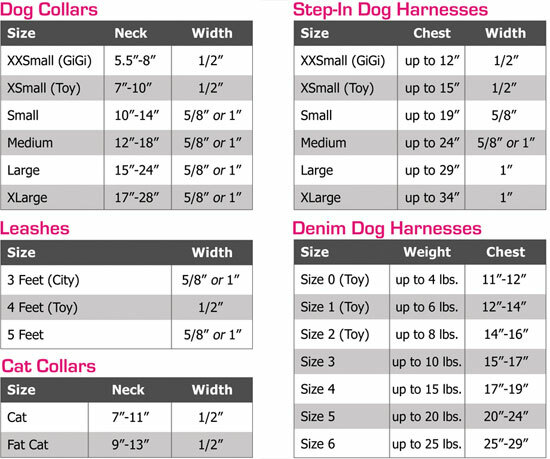 Consumer accepts responsibility for interpretation and use of these collars and harnesses.